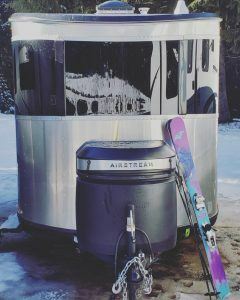 Andrea Umbach was given the Airstream Connected kit for testing and evaluation. 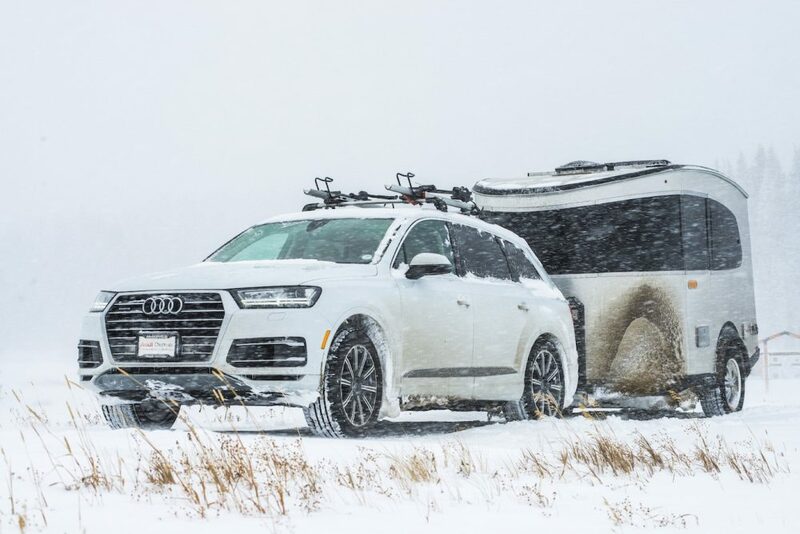 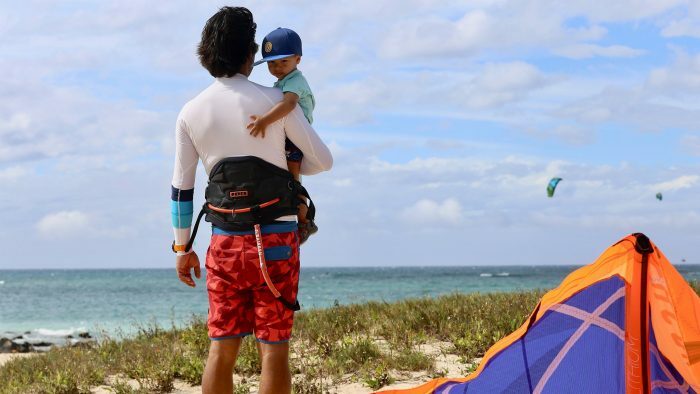 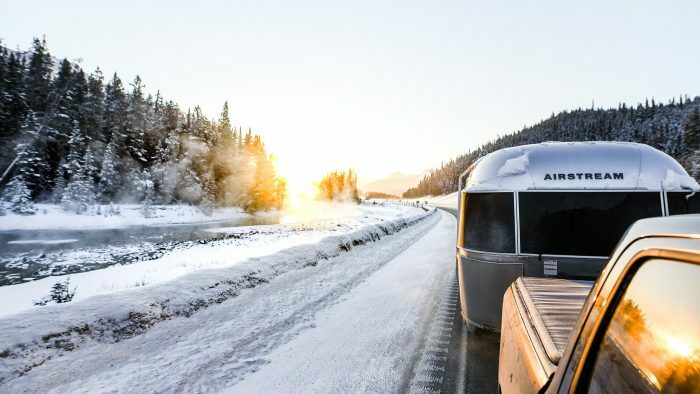 Andrea shared how this unique connectivity solution helps her keep up with her business when she ventures into the wild. 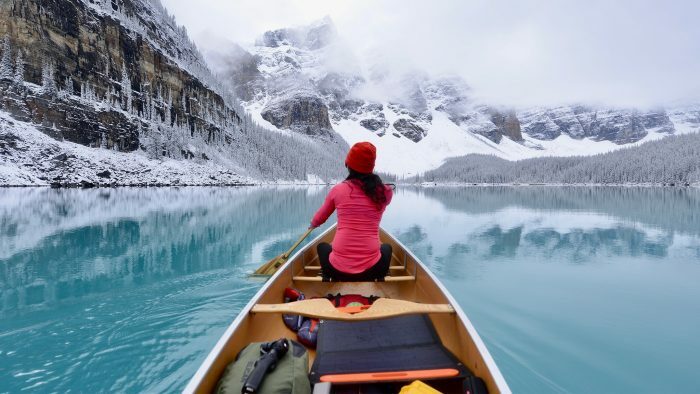 Andrea Umbach is no stranger to adventure. 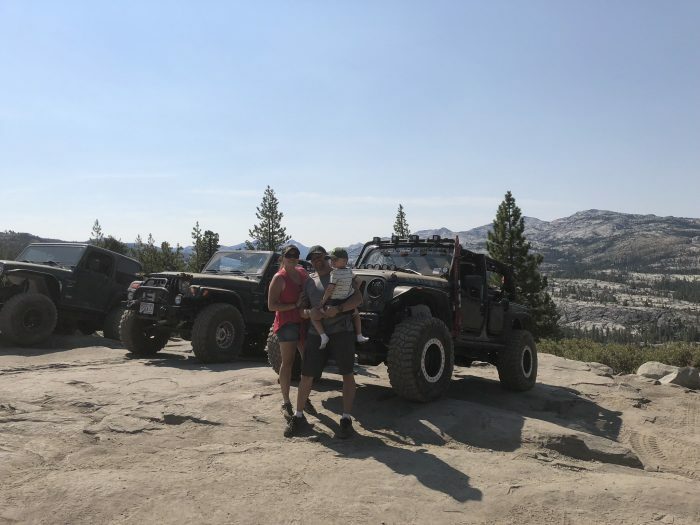 She’s a bona fide wild child, having grown up in the backcountry of Idaho where she explored the great outdoors with her family, their gear carried by llamas raised on the family ranch. 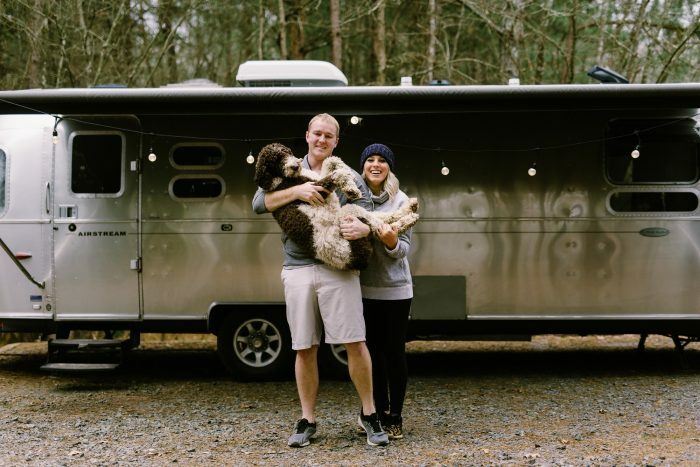 That love of wild places stayed with Andrea, who loves to discover new outdoor spaces in her Airstream Basecamp. 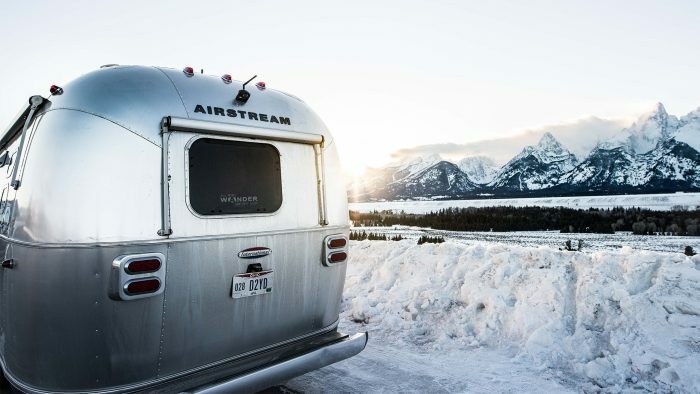 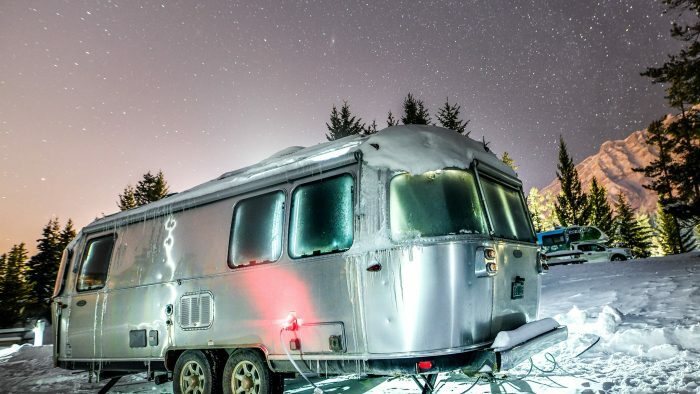 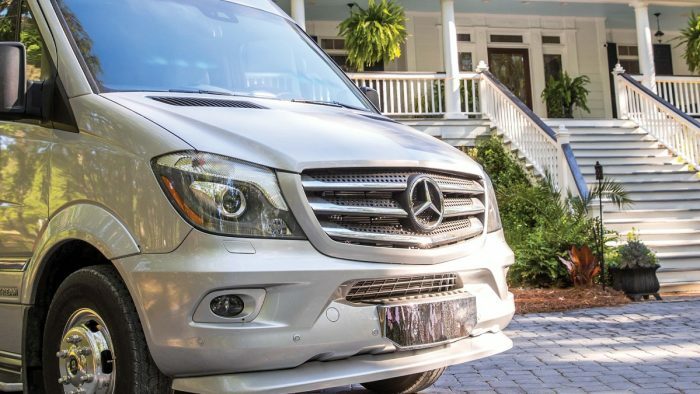 When Airstream caught up with this Seattle-based executive coach and single mom, she had just finished a series of jaunts with her Basecamp – the most recent of which was to Crystal Mountain. 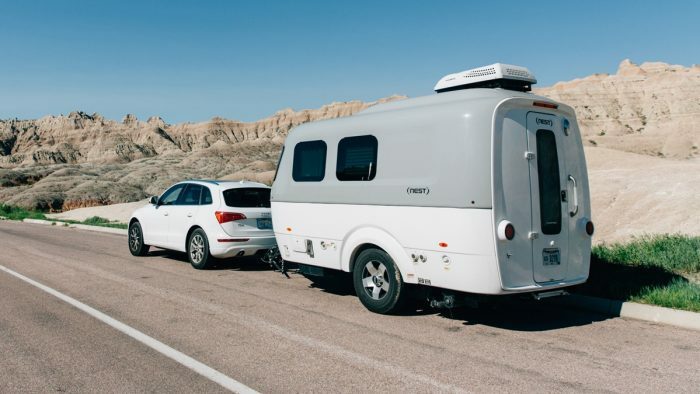 These trips were different from her earlier Basecamp outings as Andrea’s Basecamp was now equipped with Airstream Connected. 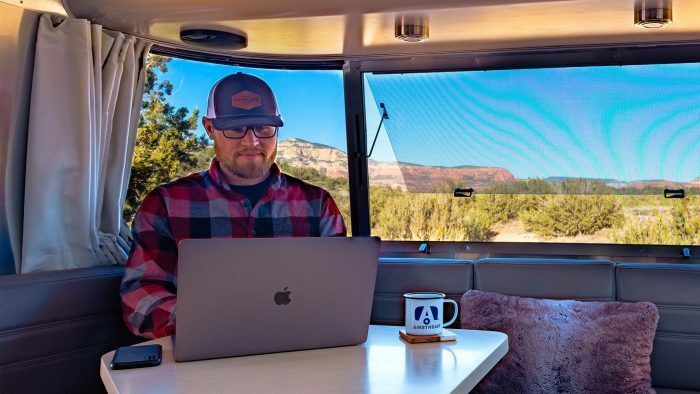 “I was able to get some work done for my business, which included emailing, getting online, and managing video and podcasts,” says Andrea. 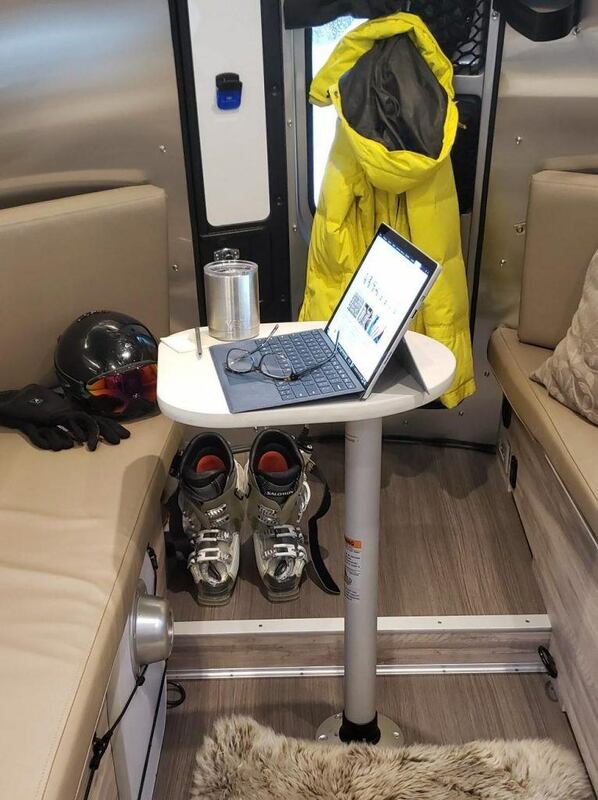 She was also able to check out weather reports, watch the news, listen to music and watch movies. 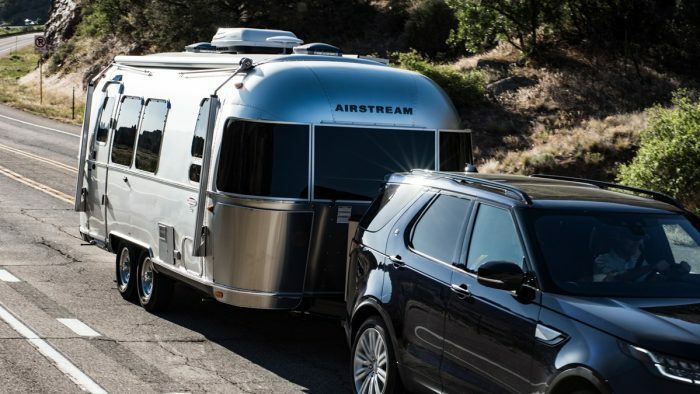 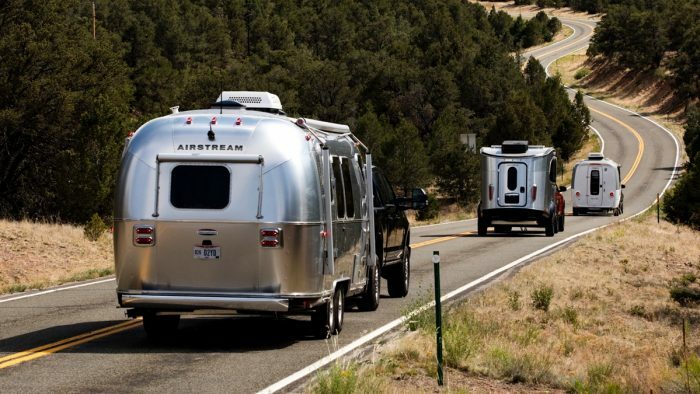 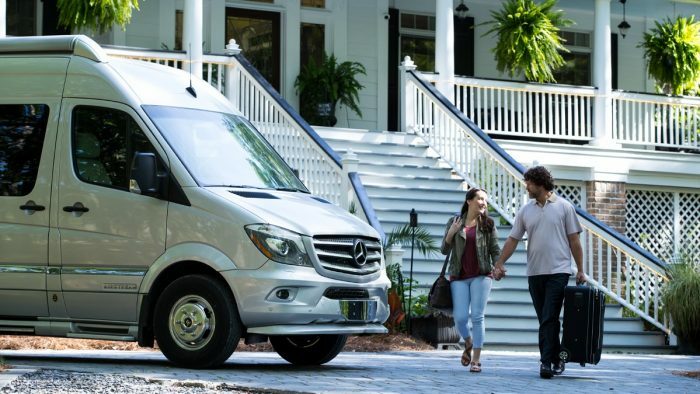 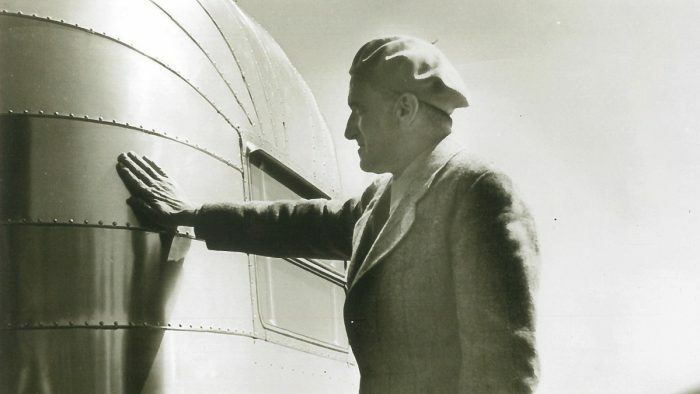 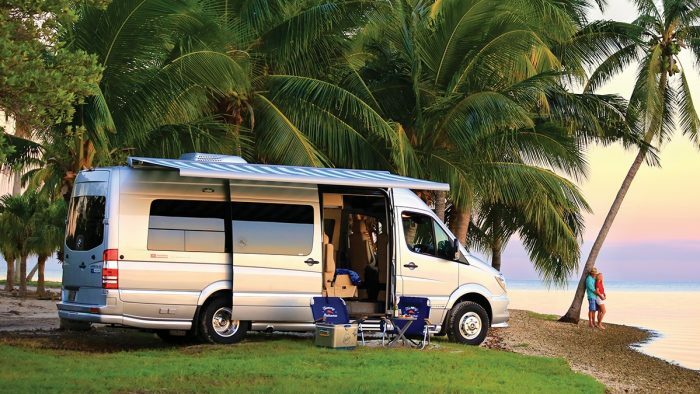 Airstream Connected was developed to make the option of staying connected easier; to empower adventurers to roam far and wide knowing they’re increasing their ability to remain digitally in touch with what matters. 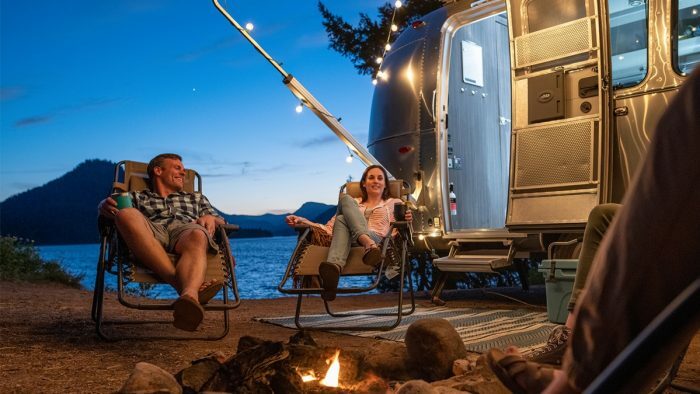 Developed in collaboration with AT&T, Airstream Connected improves the performance of sometimes weak internet connectivity by using a high-gain, roof mounted antenna and rugged LTE-A cellular router. 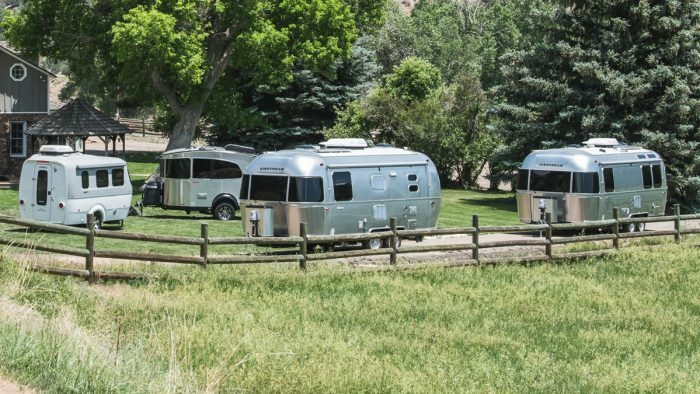 With the Connected kit, Airstreamers can tap into faraway Wi-Fi signals or reliable 4G LTE-A data network when they venture out. 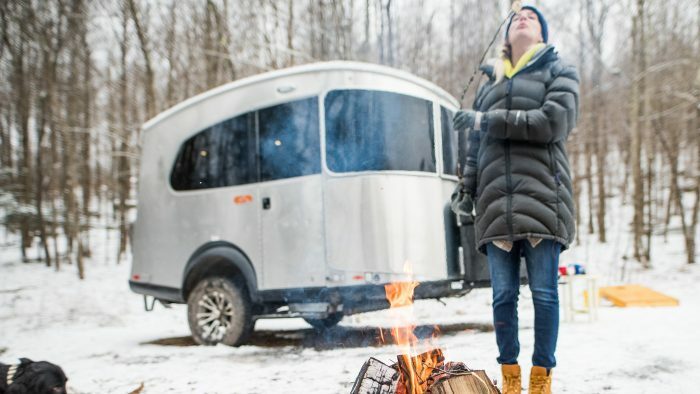 The increased range of connectivity provided by Airstream Connected made Andrea more confident to venture farther and stay out longer on her cherished trips in her Basecamp.